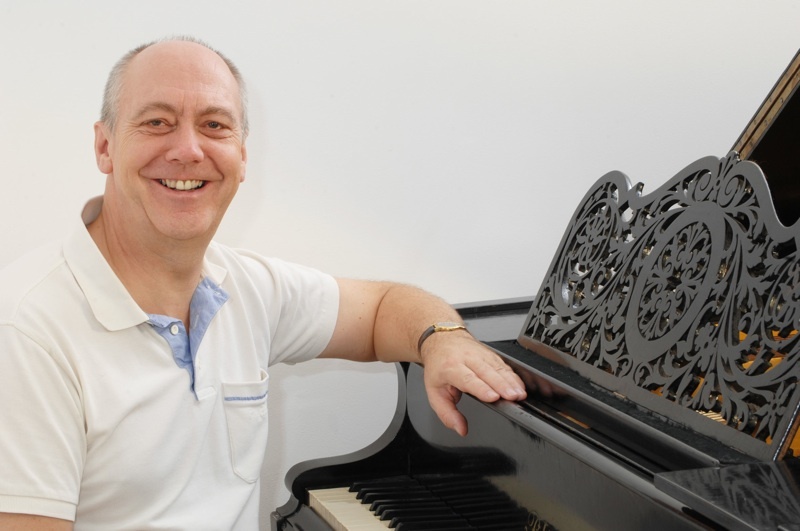 With a career as an international concert singer, voice teacher, vocal adjudicator and conference presenter, Martin Elliott now concentrates on using his experience for the benefit of students of voice, himself having worked extensively across the UK, mainland Europe, and in Canada, the USA, Australia and New Zealand. Born in London as a national of both Britain and New Zealand, he has built a career specializing in the performance of oratorio, baroque and electro-acoustic music and the teaching of the vocal art. Educated as a chorister of Westminster Abbey, a music scholar at King’s School, Canterbury and a choral scholar at Christ Church, Oxford, where he gained an honours degree in Philosophy, Politics and Economics. Martin now spends time supporting vocal students in a variety of disciplines and genres. He adjudicated the 1999 Christchurch (NZ) Competitive Vocal Festival and in 2002 was invited as guest panellist for the annual conference of the Australian National Association of Teachers of Singing in Melbourne presenting a paper and demonstration lecture “The Value of Oratorio to an Operatic Career”, which has since been published in the ANATS journal “The Voice”.